John G. Higgins’ entrepreneurial spirit was something to behold. 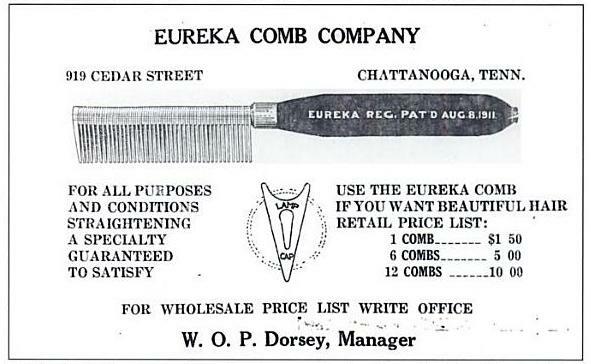 He was an African American barber who lived in Chattanooga in the late 1800’s and early 1900’s and had a string of barber shops — or “tonsorial parlors,” as they were called then — all over the city. I had the privilege of enjoying a telephone relationship with this great man’s granddaughter, Mrs. Josephine Dorsey-Wheeler — or Miss Josephine, as I liked to call her. Our friendship began in 2003 while I was researching her mother-in-law’s (Dr. Emma Rochelle Wheeler) hospital, and it continued until she passed away in 2008. Oh, what bitter-sweet memories Miss Josephine shared with me. She said her grandfather’s wealth and business-minded personality made him the target of envy among both blacks and whites. However, his biggest personal trials came from wealthy whites who wanted to buy his patent. He didn’t want to sell, and his refusal made them angry. Left is an image of Miss Josephine’s book, Eureka! 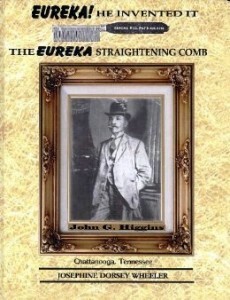 He Made It: The Eureka Straightening Comb, which debuted in 2008, the year she passed away. I remember when she first began writing it. She called me and asked for any writing tips I could share and any publishers I thought might be interested, because she knew my first book, African Americans of Chattanooga, would be debuting within the next year or so. She worked hard and finished her manuscript, but unfortunately, she passed away before her book came to press. As businessmen continued pressuring Mr. Higgins to sell his invention, he began to exhibit signs of extreme stress. However, like many patriarchs, he did not share the exact nature of that pressure with his family. 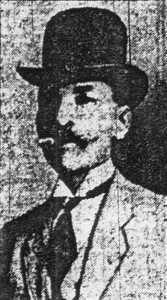 According to Miss Josephine, the family never fully understood what he was going through until the day Mr. Higgins walked into the living room, took out a razor, and slit his own throat in front of his family. Miss Josephine saw it. I miss talking with Miss Josephine; miss hearing that sweet, grandmotherly voice as she giggled at the good memories, grew quiet at the sad ones, and marveled at her great age and the events and people she had forgotten over the years — which she seemed to think was pretty funny. Most of all I miss her generosity; how she took her time and shared the past with me. May this article be my way of paying it forward. 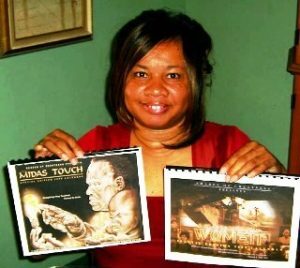 Click on the icon at the right to purchase her book. 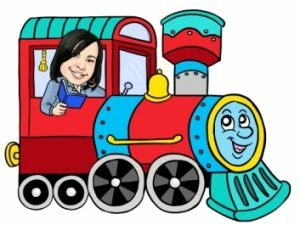 Previous articleAttorney Noah Parden…One of the Best!